Cheese fans are largely opposed to the stricter guidelines and fear that foreign cheese manufacturers will simply discontinue sending any raw milk cheeses to the United States as a result. [viii] However, the FDA stands by its decision to reduce the permitted amount of non-toxigenic E. coli. [ix] The FDA argues that the presence of a large amount of non-toxigenic bacteria must mean the facility producing the cheese is unclean. [x] The FDA likely fears the risk of foodborne illnesses that can arise from the use of raw, or unpasteurized, milk. The FDA is exercising its regulatory power of cheese manufacturers in an increasingly controversial manner. 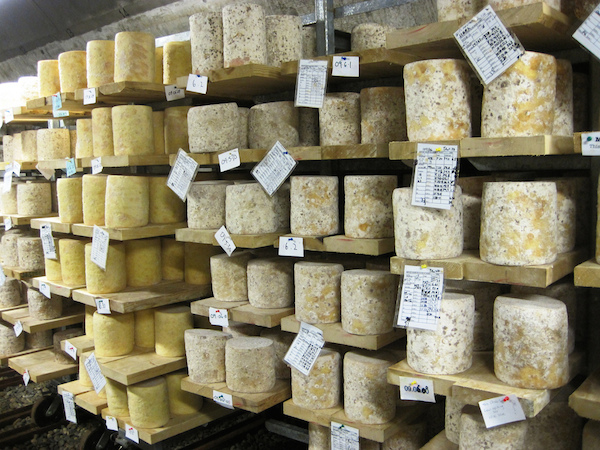 While the intentions of the FDA to avoid the spread of foodborne illness and promote healthy manufacturing processes may be legitimate, they also pose the risk of chilling the work of artisan cheese makers. Inconsistencies and rapid changes in regulation may lead to a decrease in availability of some of the world’s best cheeses. [i] Janet Fletcher, FDA restrictions keeping some great cheeses out of stores, Los Angeles Times. (Sept. 3, 2014). http://www.latimes.com/food/dailydish/la-dd-new-fda-regulations-cheeses-20140903-story.html. [v] Sean Kennedy, Foodies beware: The FDA is coming for your French cheese, CNN. (Sept. 8, 2014). http://www.cnn.com/2014/09/05/politics/fda-cheese-rules/. [ix] Fletcher, supra note i. [xi] Gregory S. McNeal, FDA Backs Down in Fight Over Aged Cheese, Forbes. (June 10, 2014). http://www.forbes.com/sites/gregorymcneal/2014/06/10/fda-backs-down-in-fight-over-aged-cheese/.